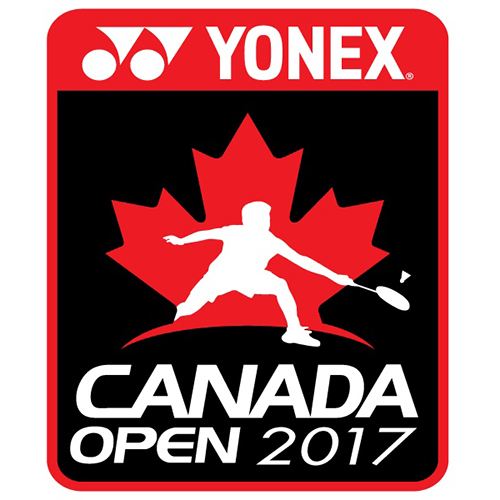 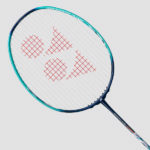 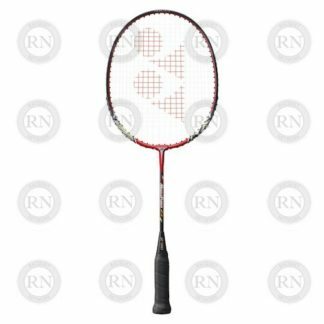 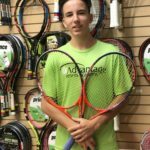 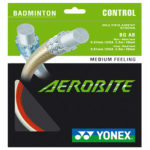 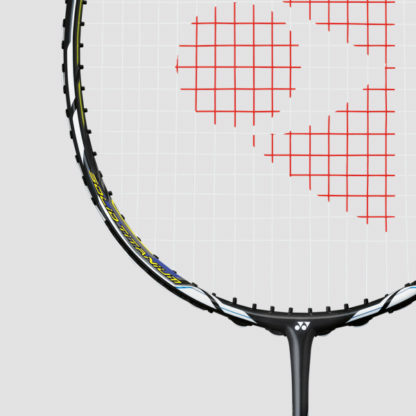 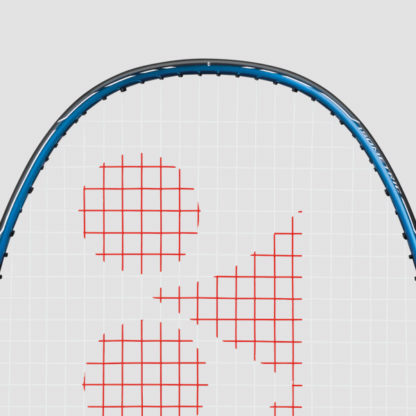 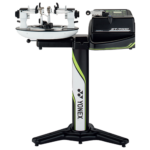 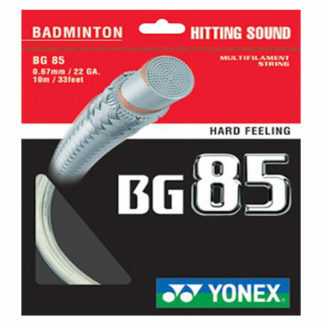 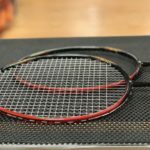 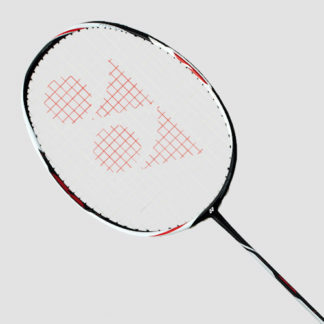 Yonex Nanoray 96DX Badminton Racquet. 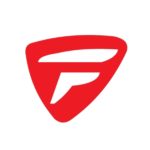 Handles up to 33 pounds in tension. 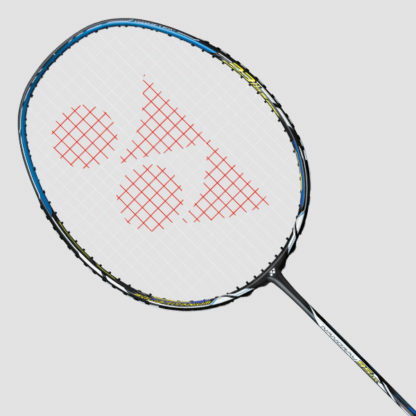 POWER BOOST CAP increases speed, while NANOCELL and SOLID TITANIUM increase repulsion.